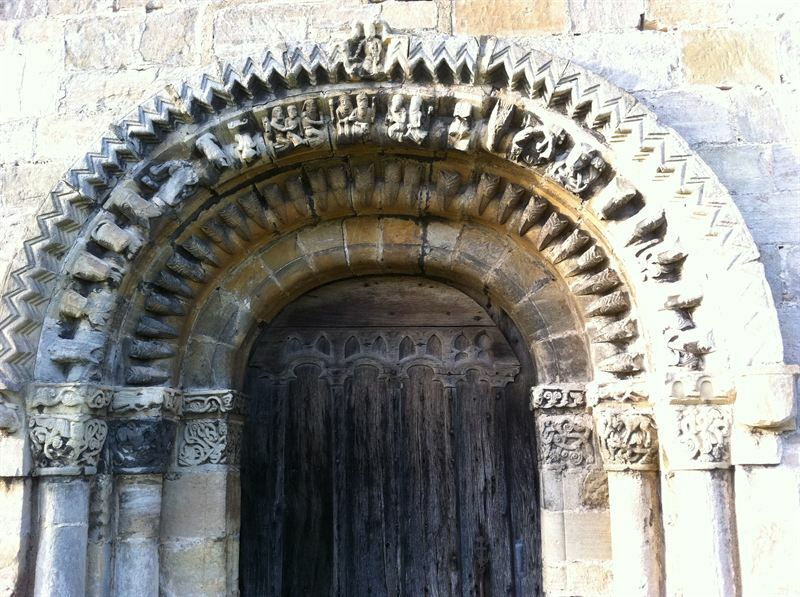 From royals to rebels, seven of Yorkshire’s most beautiful churches will be exploring hidden histories, ancient crafts, and unexplained mysteries this August during the Yorkshire Medieval Festival 2014. ‘Church Explorers’ is an exclusive and free series of walks, tours, and hands-on activity days, which reveals a more colourful side to the area’s medieval heritage. Taking place in churches from Selby to Sheriff Hutton, Church Explorers is a partnership between a number of local churches from the Churches Conservation Trust and the JORVIK Group, organisers of the annual Medieval Festival, now in its third year, and also the annual JORVIK Viking Festival. The Yorkshire Medieval Festival 2014 kicks off in Rowntree Park, York on 2-3 August with Medieval Merriment, an extravaganza of knightly combat, living history, and merry medieval mayhem. The full 4-week festival brings together medieval-themed events, activities, talks and tours at various locations in York and the surrounding area, including Pontefract and Knaresborough, celebrating the 500-year period from the Norman invasion until the demise of Richard III and the start of the Tudor era. “Alongside the packed programme of events, we’d encourage visitors to pop into some of the medieval attractions that are open in York, from Barley Hall – which was home to a wealthy merchant – to the new Richard III and Henry VII Experiences in the city’s Micklegate and Monk Bars,” adds Danielle. A full listing is available on www.yorkshire-medieval-festival.com. All Church Explorers events are free-of-charge, but pre-booking may be required.